Bringing you More of what you LOVE!!! 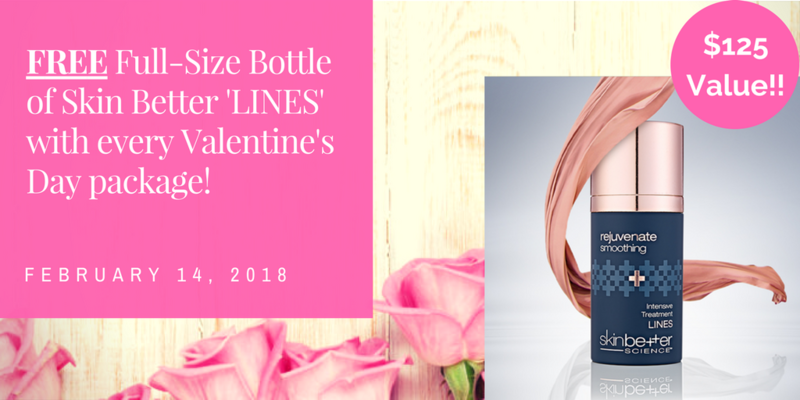 FEELING the LOVE...click below to purchase your Lips & Lines Valentine's Day Package(s). Get a FREE Skin Better® Full Size Smoothing Treatment with any Lips & Lines Package! Purchase BOTH packages and SAVE an EXTRA $100! 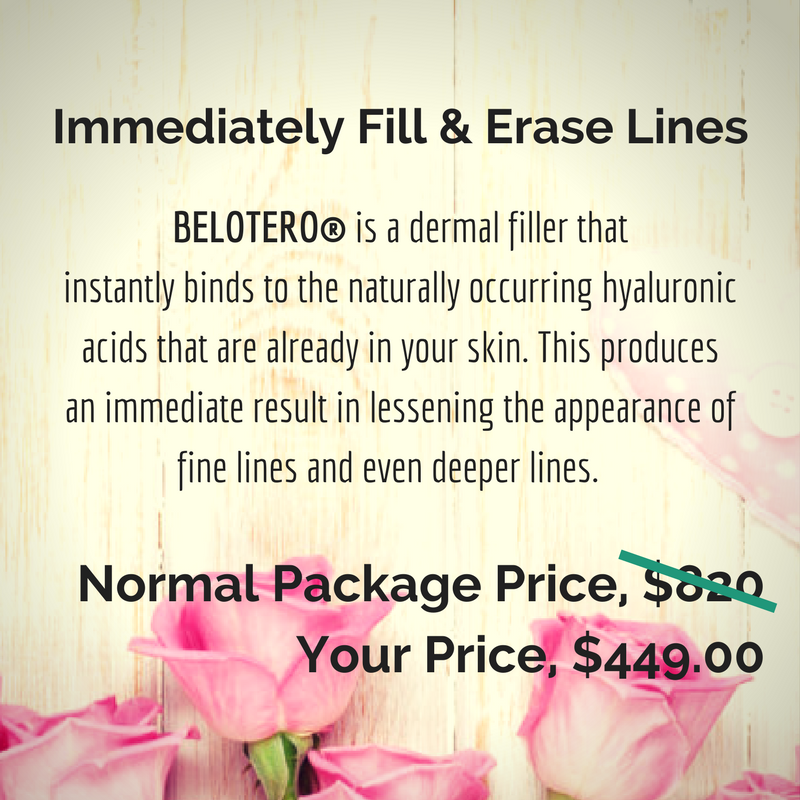 BELOTERO® is a dermal filler made from hyaluronic acid. This acid is found naturally within your skin, but it diminishes as you age. Because hyaluronic acid is found naturally within your skin, it is safe and effective at adding volume and smoothing out the skin’s surface. Once injected, Belotero instantly binds with the water within your dermis and helps fill in creases, lines, and wrinkles. The changes to your face are immediately apparent. What is it Designed to Correct? BELOTERO® is an all-encompassing filler that treats deep creases just as effectively as it does small lines. As a result, facial plastic surgeons find it completely effective in creases like the nasolabial folds, the lines that travel from the side of the nose to the edge of the mouth. It also works on finer lines like those you find above the lips. Finally, Belotero also proves beneficial in helping fill in the hollows that occur under the eyes in the area known as the tear troughs. JUVÉDERM® Ultra XC is an injectable gel that helps to correct age-related volume loss in adults over 21. it can be injected into the facial tissue, cheek area and lips to help correct moderate to sever lines, wrinkles or folds. It's main use to add volume, otherwise plumpen and smooth out areas that have lost their youthful appearance through common facial expressions, laughter and age. 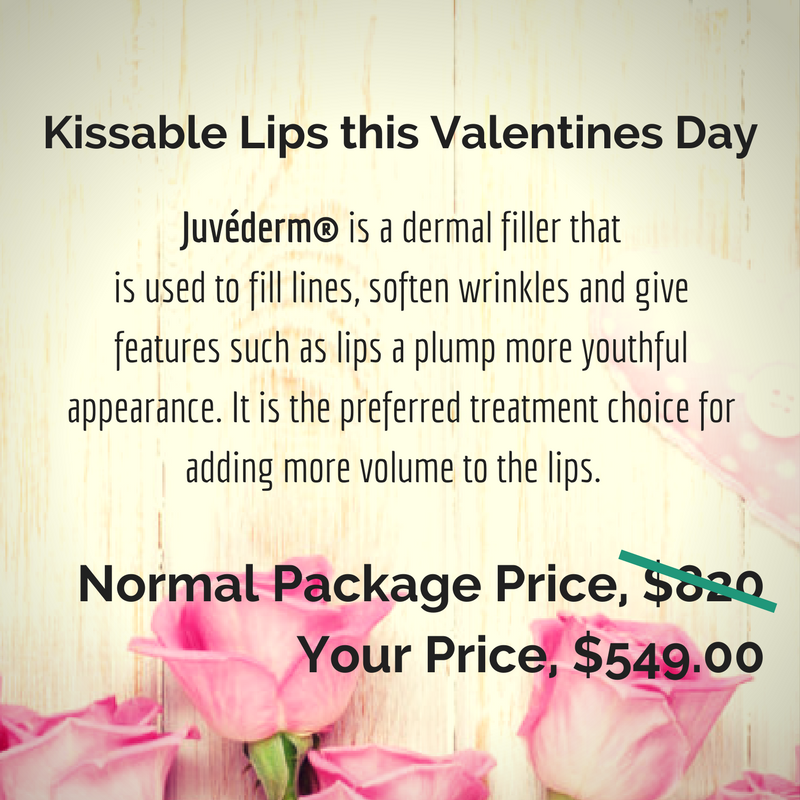 JUVÉDERM® Ultra XC adds more fullness and plumps thin lips—whether your lips have thinned over time or you simply want fuller lips. It's main focus in this are is to add volume to your lips, which can enhance the natural shape of your mouth. 5 Reasons Why you Should Purchase BOTH Packages! 1) Our Injections Specialists have been waiting for us to offer THIS Special! They are super excited to show you how AWESOME Vitality Skin & Body's 'Combination Therapy' works to get you FANTASTIC RESULTS! 2) You SAVE AN ADDITIONAL $100 Instantly and get to experience the AMAZING results that 'Combination Therapy' can have. 3) Either product can treat similar areas - but when you tap into the SPECIFIC results that each product does BEST... YOU WIN! 5) How about a FREE FULL SIZED Skin Better Smoothing Treatment to help enhance and maintain your results?